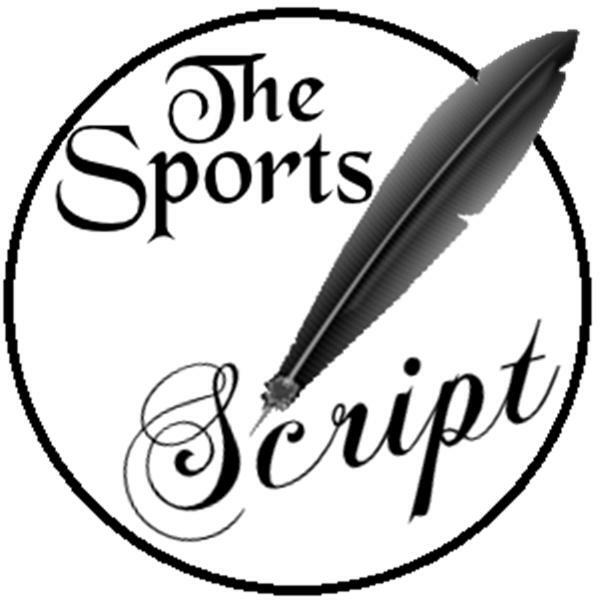 If you liked this show, you should follow The Sports Script. Our Ricky Valero will have a live interview with Joshua Ormond one of the star's of the upcoming film Let's Be Cops. Joshua will be talking about his upcoming film, what it was like on the set with his funny co-stars and much more. Joshua Ormond has appeared in mutiple movies and TV shows over his young career. Make sure to hope on over to all his social media sites and give him a follow.